It used to be that only computer-based systems such as laptops and smartphones were connected to Wi-Fi. Now, however, objects that used to not be “smart” are evolving toward internet connectivity capabilities. Today, almost any object with an on-and-off switch can be built with the capability of connecting to the internet as well as to other devices that are connected to the internet. IoT has had a massive impact on business operations, manufacturing, environmental monitoring, transportation, and many other sectors of public life. It has had an equal impact on private life, whether through wearable devices, headphones, or house improvement systems. In this post, we’ll focus on its impact on three major areas of home life: safety and security, convenience, and energy efficiency. IoT allows for in-depth monitoring, which directly impacts home security. Now, it’s not uncommon to have doorbells connected to video and audio technology that allows homeowners to see and speak with guests before allowing them entry. As another example, home locks that connect to your smartphone allow you to remotely lock and unlock your doors. You can also install sensors for water leaks, carbon monoxide poisoning, etc. You can read about more IoT security devices here. IoT also affects the comfort and convenience of your daily routine through home automation. For instance, you can program your coffee pot to start brewing coffee for you at a set time every morning, or you can connect it to you alarm clock so that it brews when the alarm sounds. You can also program your shower to turn on and reach a specific temperature before you arrive. You can even buy a refrigerator that notifies you when you’re low on certain food items and sends a corresponding grocery list text to your phone. Home automation, of course, has a great impact on energy efficiency as well. Some devices allow you to monitor the energy expenditure of each outlet, controlling when certain devices receive power. Other devices allow you to remotely control the temperature in your home so that, if you’re on vacation in the summer, you can leave the AC off but turn it on an hour before you arrive home again so that you walk into a cool home. Additionally, remote home automation allows you to turn lights on and off through your smartphone and to check whether you’ve forgotten to turn off any other devices. 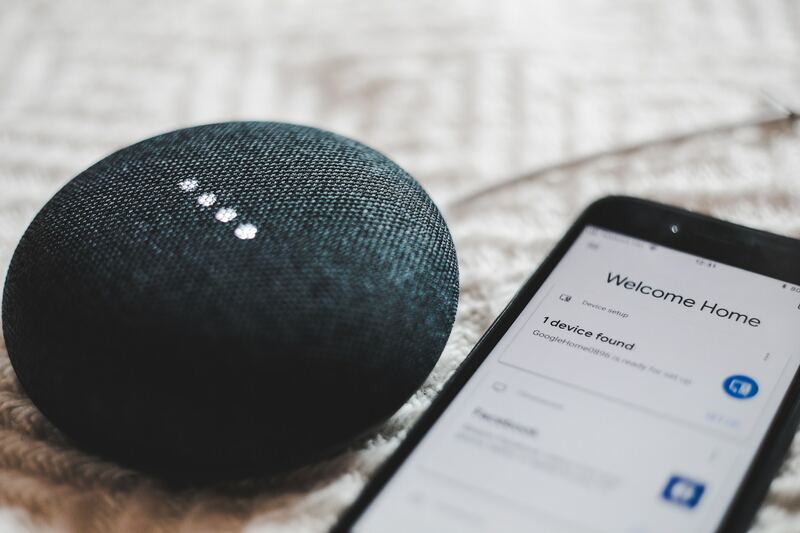 As more and more standard household items evolve toward internet connectivity capabilities, the possibilities for home automation are nearly endless, allowing you as the homeowner to pick and choose which security, convenience, and energy efficiency devices you want to implement into your lifestyle. 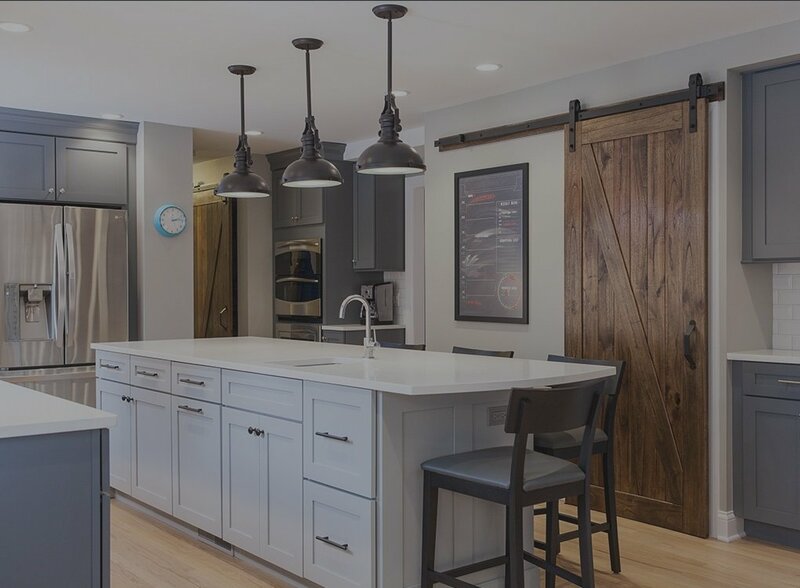 At BDS, we enjoy staying ahead of the curve on all trends related to home remodeling, and we invite you to speak with us about implementing some of these technologies into your own home during your upcoming remodel.